A lot of people don’t know or understand that a photo found on the internet isn’t free to use or modify as they want, that there is an actual copyright on it. It’s more of a lack of education over the ownership of the photo, rather than being a thief. And some of them just don’t care. As I get more and more audience on this website and on social network, I face myself more and more subject to copyright infringement. Some services like Pixsy (I use the free version) are really helpful to find “duplicates” of my photos. I then can take the action I feel are necessary. This article has been triggered by a short run on Pixsy 2 days ago to see how do I stand. It’s not that bad, but 1 case is very interesting. Before I go deeper, just a reminder: every single photo I put on the internet is copyrighted, and also for sale, for editorial or commercial purpose, there. This is the most common case, hopefully. Usually, someone uses one of my photos as an illustration for a personal blog article. In this case this is obviously someone that thinks that internet = free. It’s already easy to get a huge and free movies and music collection with a tiny effort or searching, so when Google images gives you all you want on a silver plate, why bother? In this case, I won’t redirect the author to my licensing page, there is no point. However, I like to shoot him a mail or a comment in the article explaining that my photos are copyrighted, and that the courtesy would be to at least credit me and put a link to my website under the photo. I doesn’t always work, but it often does, and I like to think that I’m helping a bit the other photographers too. Transfagarasan, Romania. Here, you get it in larger size. This case is for me more of a grey zone regarding copyright infringement. While usually, any commercial activity using my photos should pay for using them, I don’t necessary apply this rule at 100%. 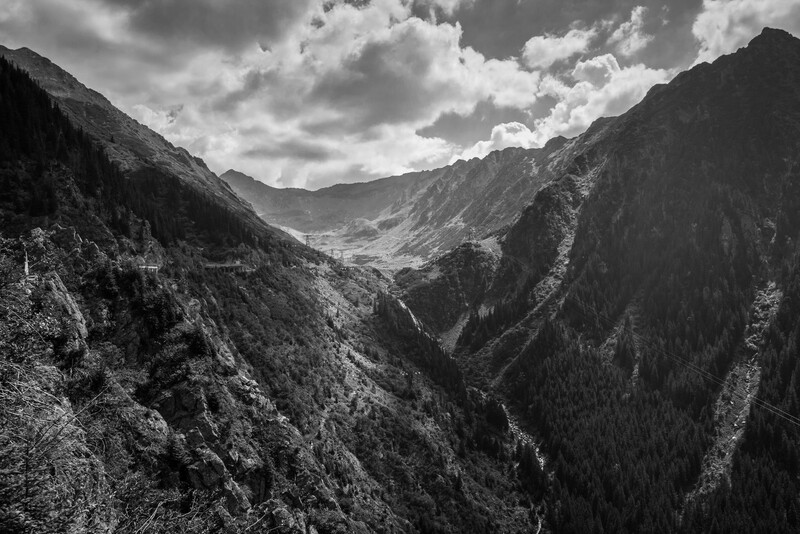 I’ll take as an example the small website of a group of amateur authors selling fan fictions of Dracula, that took my Transfagarasan photo for illustration purpose… in a gigantic resolution of 320 x 240 pixels. It’s a very small picture, amongst tens of others, on a marginal commercial site. While I could ask them to pay for it, there is just no point. I prefer to choose my battles and don’t want to spend time on such a small case. I’m just going to ask them to replace the photo with one with an URL to my website watermarked. If it’s such a problem, well, never mind. There is however the case of a large Turkish blog (making money from advertising) that used the illustrating photo of this article (the one with the several presets on 1 photo) as an illustration for the fact that Nik Collection is now free. They obviously looked in Google Images for a photo of this kind, pasted it there and voilà. But it’s totally dumb as if they would have put a link to the matching page, they would have offered their readers, interested into Nik Collection, some free resources! Seriously, this is great “journalism”, right? I’ve sent them a mail, let’s see what their answer will be. I’ve also put a comment on the article, they dismissed it as spam… But for sure, I won’t let it go so easily! 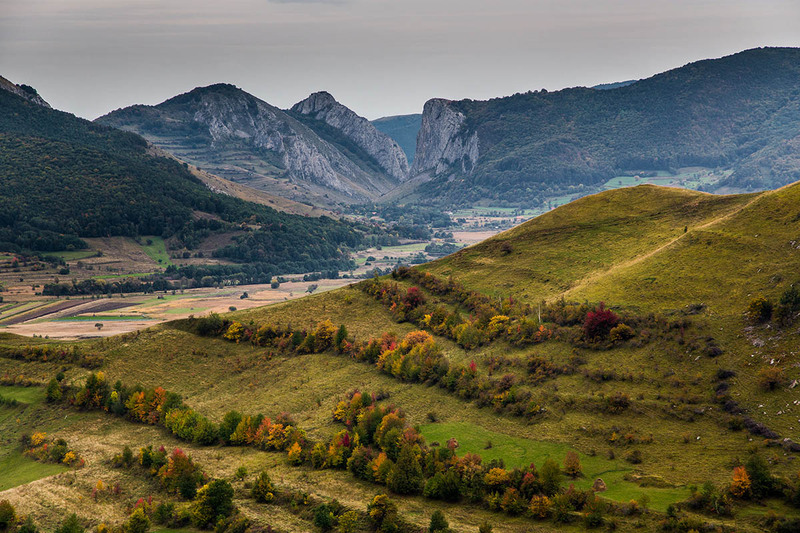 Cheile Valisoarei, Romania. Don’t steal it, license it. Or get a print. The third case, my favourite. One of the largest regional online magazines from Romania has used one of my photos of Cheile Valisoarei as a headliner for one of their tourism article (click here if you want to see the article, but it’s just one more hit for those thieves…). Of course, without credit or anything. And even less paying the fee for editorial use. Being a high traffic website with so-called “journalists”, that should know what copyright infringement is. Or not, as they fall in the “journalists” category to me. Anyhow, that something that shouldn’t happen and that, by no means, seem to be a news to them. All their article are illustrated with professional grade photos, and I could bet none of them has been paid. I’ve sent them a mail giving them 3 working days to pay me the fee or I’ll contact an attorney. Let’s see what will be their answer. Of course, all the necessary screenshots were done. So here it is. I’ll keep you guys updated on cases #2 & #3. #2 is not such a big deal, but I think there could be something interesting with #3. Now, some will say I should watermark my images. I’ve done that already, and it doesn’t stop people to steal your stuff and “creatively crop” your photo. Or use a content aware filling tool, it works very well. Watermarking is more an advertisement than a protection, really. Of course all my photos have my data in its EXIF, but well, it’s so easy to delete (ask Facebook). So there is no real protection against bad usage. The only way is to educate people, and at my little scale, that’s what I’m trying to do. I encourage all the other photographers to do the same when they face copyright infringement.